Why Replace When You Can Re-Stretch and Repair? Do you notice some raised areas in your carpet? 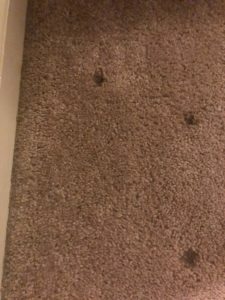 Fabric professionals refer to this as “carpet buckling” and it occurs when the carpet is not stretched to the room size, leaving excess carpet to bulge in the middle. Not only are these imperfections visually unappealing, but they are also hazardous, making it extremely easy to trip and fall. 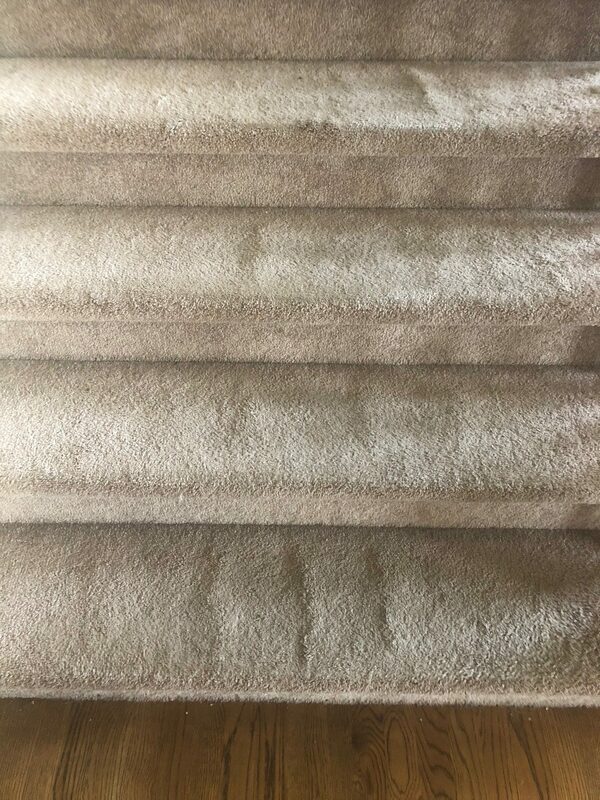 Before you have an accident, call a Brody’s Dry professional carpet repair technician that can properly re-stretch the carpet so that these wrinkles are removed. 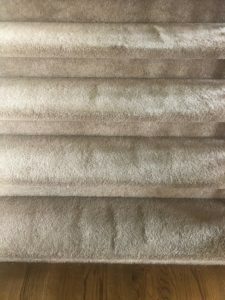 Carpet re-stretching is an extremely common occurrence and one that could get worse over time, exposing new problem areas and exacerbating wrinkles that already exist. Brody’s Dry offers Certified Carpet Repair Technicians, equipped with the tools and knowledge to stretch the carpet back into place without damaging it. A common scam among carpet companies is to use a single tool (called a knee kicker) for a re-stretching job – the problem is that this tool alone is never enough to fully restore the carpet, causing creases to reappear just a few days or weeks later. Don’t let this scam happen to you! 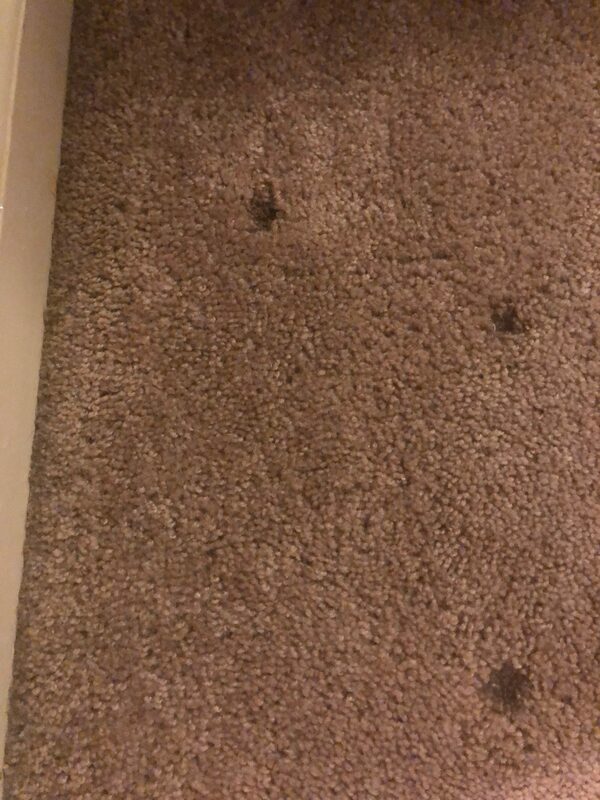 Call the real carpet professionals at Brody’s Dry. We handle carpet stretching problems every single day. Our staff has over 23 years experience in doing so. When making decisions about your carpet problems, it is important to do your research. At Brody’s Dry, we guarantee our work. And we can make that guarantee because we take the right measures when it comes to carpet stretching. We cut the carpet correctly, close the seams, tack the carpet back down, power stretch the carpets, and reinstall it again. In some cases, we don’t even have to take all the furniture out of the room to stretch the carpets! A lot of people think they may have to replace the carpet altogether. Not true! Let us come to your home for a free inspection/estimate and we will give you realistic expectations. Most of the time, a simple re-stretch or repair of the carpet will bring your carpets back to life. Give us a call today to speak with an expert. Our bonded uniformed, and insured technicians have the expertise to resolve many carpet issues in a matter of hours. We offer peace of mind and satisfaction and are looking forward to winning you over.